Zenventory’s web-based inventory management system is a solution that delivers inventory management, vendor management, order fulfillment, and more to small and medium-sized business and 3PL companies, complete with integrations to popular accounting and E-Commerce systems. Minimize your paperwork in your business. With a cloud-based storage system, Zenventory can not only keep your inventory records safe but it allows for real-time inventory updates. Access from anywhere. Our sleek mobile app design keeps things simple and is available for your Android smartphone and rugged handheld computers, at no extra cost to you. 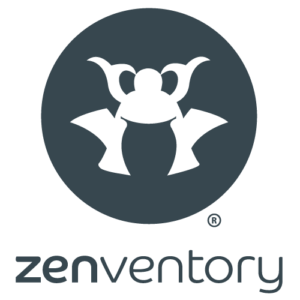 Zenventory integrates with online shopping carts, shipping solutions, QuickBooks, and more. ShipWorks and ShipStation users have access to over 70 top marketplaces and shopping carts.